Carrageen: invalid or party food? 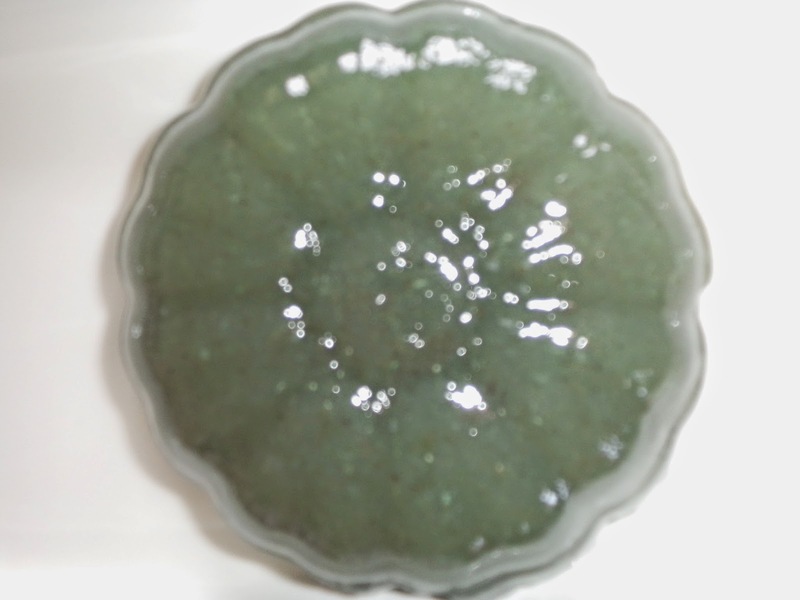 Most recipes using carrageen, which may be Chondrus crispus or Mastocarpus stellatus involve a blancmange style pudding that historically, was given to consumptives. Mixed with honey and milk, carrageen was given to children to soothe sore throats and chesty coughs. Carrageen may be used in place of gelatine and is vegetarian friendly. It works well in savoury or sweet panna cotta, mousses and jellies. When milk is involved the chemistry of carrageen is such that less carrageen results in a firmer set. Spaghetti Junction conjures up thoughts of a traffic jam, delayed arrivals and high stress levels. Today at a low spring tide, I donned my wetsuit and visited Spaghetti Isle. It lies somewhere off the Outer Hebridean Isle of Eriskay, although the view of the concrete causeway linking Eriskay to the Isle of South Uist is blocked by rocks. Passing cars are few and only the noise of gulls grappling with razor clams distracted me. Birmingham's traffic is an aquamarine green ocean away. 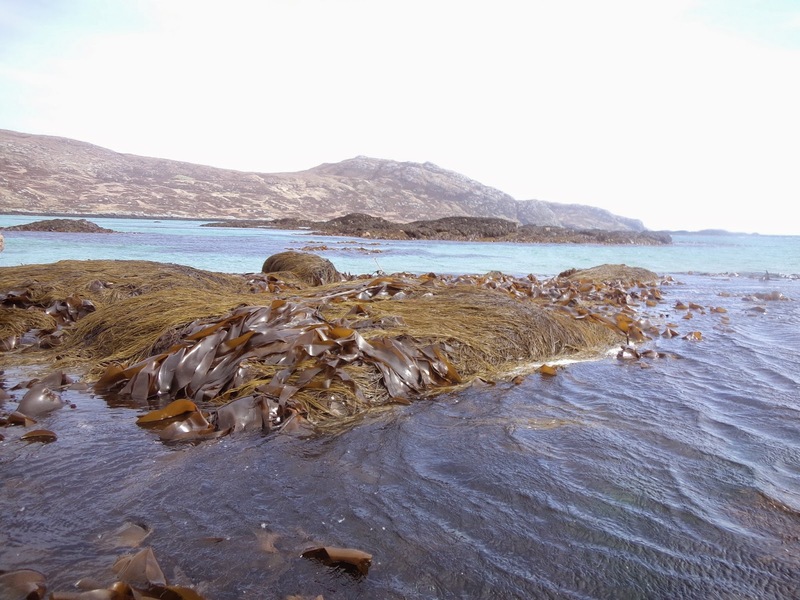 I've called my Isle, Spaghetti because the small island is covered in the seaweed. 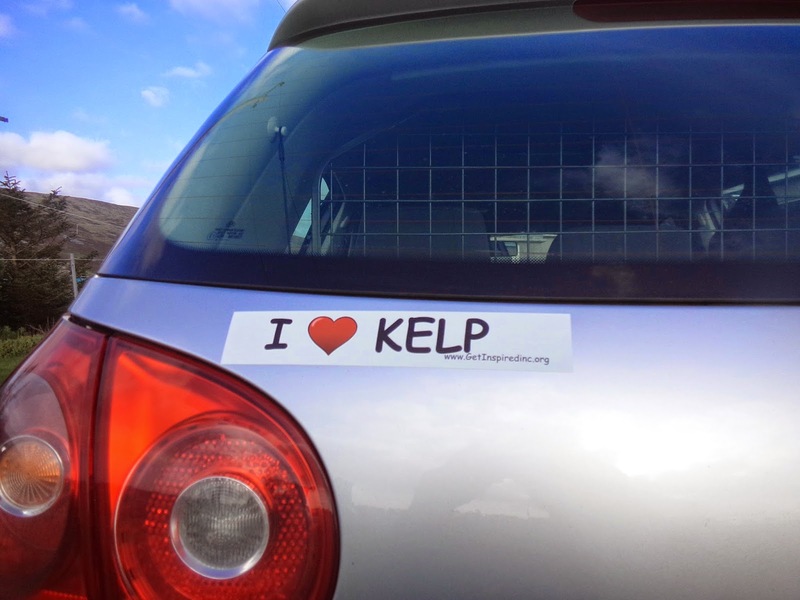 The kelp, Laminaria digitata encases Spaghetti Isle in a brown kelp ribbon. The lower sea spaghetti or thong weed Himanthalia elongata fronds bathed or floated in seawater as the higher fronds basked in the early spring sun. I picked a little here and there and counted my Hebridean blessings. Seaweed is however city trendy, it's gaining space on hipster food lists and there is culinary magic to be had too - sea spaghetti turns emerald green when cooked. To use sea spaghetti in salads, I blanch it briefly, refresh it in iced water and then, snip the fronds into bite sized pieces. Unsurprisingly as the name suggests, it lends itself to more conventional Italian partnerships. If you are new to seaweed try 50:50 with wheat pasta. Green and white or even brown and green, if you like wholemeal. 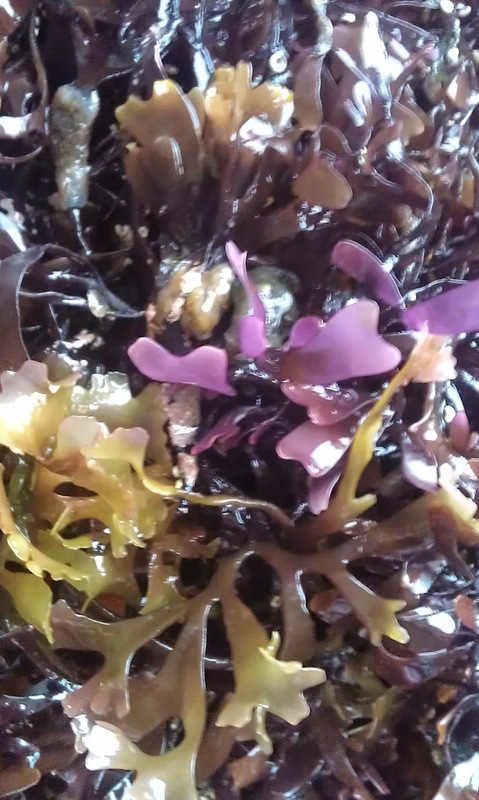 Never cut a seaweed holdfast (think, plant root equivalent), when picking seaweed. In the case of sea spaghetti, it is attached by an interesting looking button. 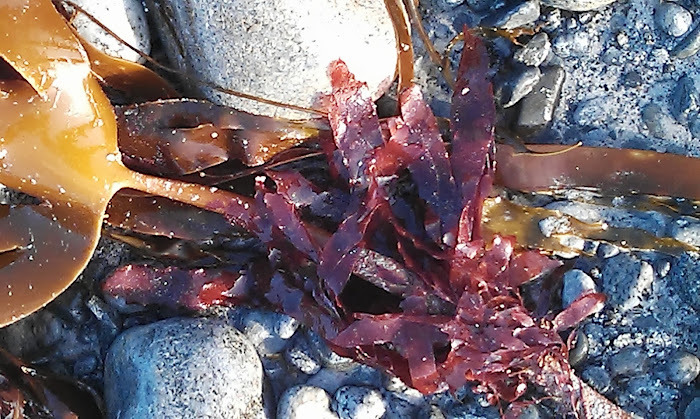 Seaweed is nutritous and free and is available at low tide, on some rocks near you.